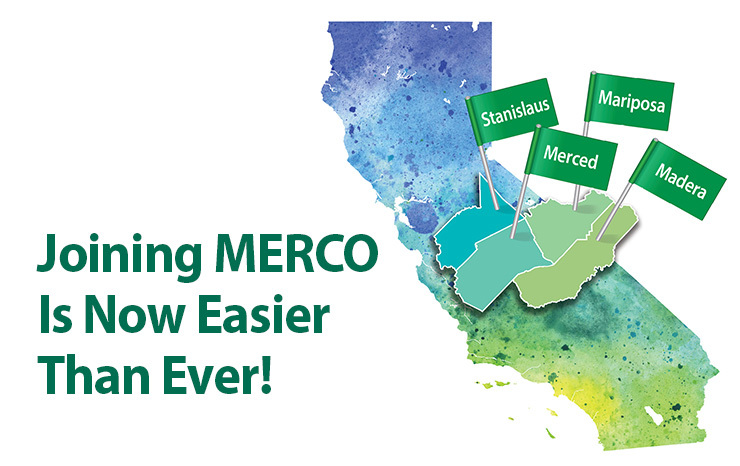 Joining MERCO Is Now Easier than Ever! 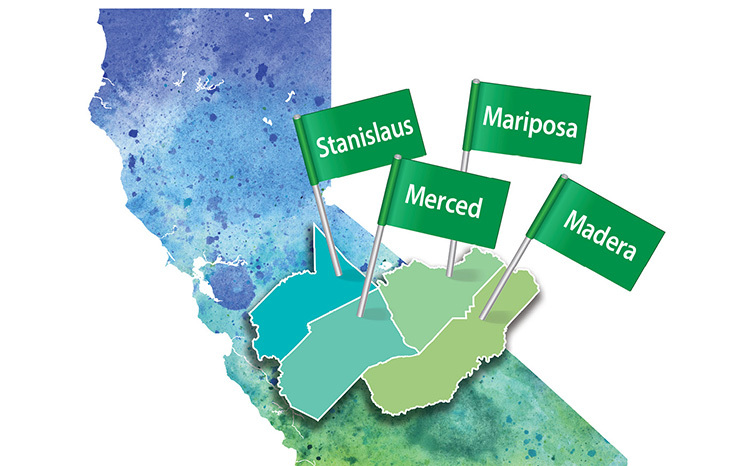 MERCO now serves everyone in Merced, Mariposa, Madera and Stanislaus counties. If you have friends, family and co-workers in any of these four counties, be sure to tell them about the many benefits of membership at MERCO Credit Union. Those advantages include low-cost vehicle loans, home loans, Visa® Cards, low-cost checking, online banking and bill pay, IRAs, CDs, youth and senior accounts, and much more! Previous Previous post: When Prices FALL, It’s Time to Shop!